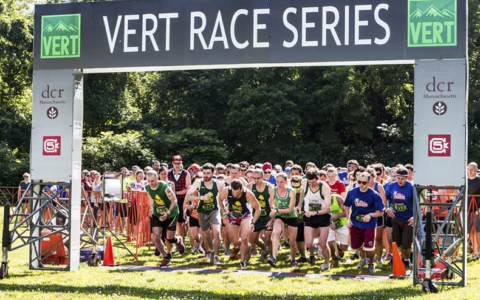 VERT Middlesex Fells Trail Running Festival–Coming in September! Did you enjoy the VERT Sasquatch race in July? 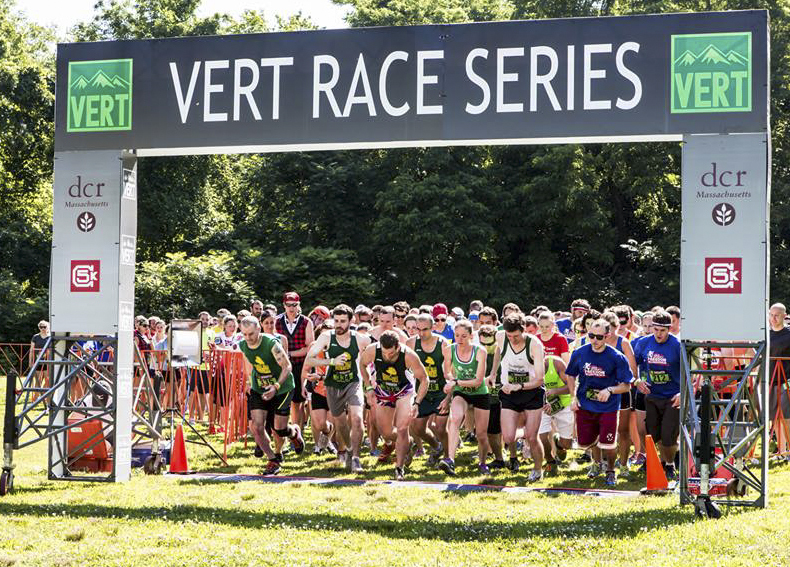 It’s almost time for the VERT Middlesex Fells Trail Running Festival on September 11th! Come join us as either a runner or a volunteer! There will be a shuttle to and from Oak Grove (Orange Line). The event runs from 9am to 1pm out of the Bear Hill parking area off Fallon Road in Stoneham. The festival includes a choice of a five mile or ten mile trail race, with a free brewfest, lunch, and photobooths afterwards. Check out this link for full details. Runners and volunteers can register here at Eventbrite. 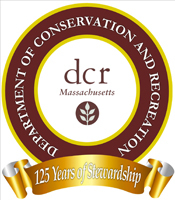 The registration fee is about forty dollars and benefits the Friends of the Fells and Stoneham Senior Center. course marshals (can be on foot or bike) who know the central/western area of the Fells between Spot Pond and the reservoirs quite well. If you’re willing to help in those two high-needs areas, please email Friends of the Fells Volunteer Coordinator Lindsay Beal at lindsay@yarsley.com when you register so she knows where to target her recruitment efforts. Would you like to run AND volunteer? Usually there are limited opportunities for that, as well. In that case, please refrain from registering online and email Cambridge 5K Volunteer Coordinator Melissa Ganley at melissa@cambridge5K.com as she’ll ensure you’re signed up to run gratis and ask you to arrive extra early. We hope to see you there, as either a runner or helper! Let us know what questions you have! If you’re loving the VERT races, stay tuned for more news about our own upcoming 5K and festival, co-sponsored with Whole Foods and Marathon Sports, on November 6th!